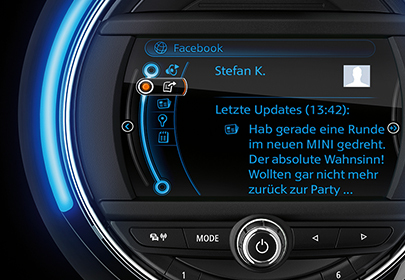 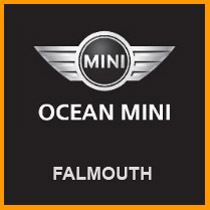 The New Original MINI is not just a slight upgrade, it is a complete BMW rebuild from the bottom up with the Diesel models sporting a new twin turbo three cylinder engine. 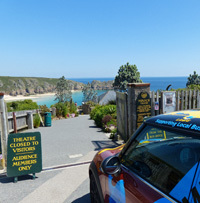 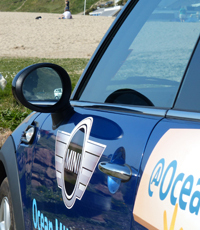 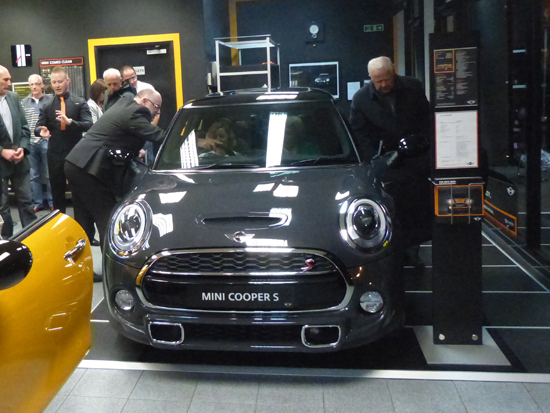 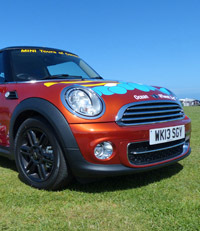 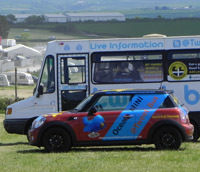 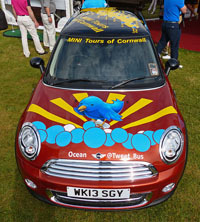 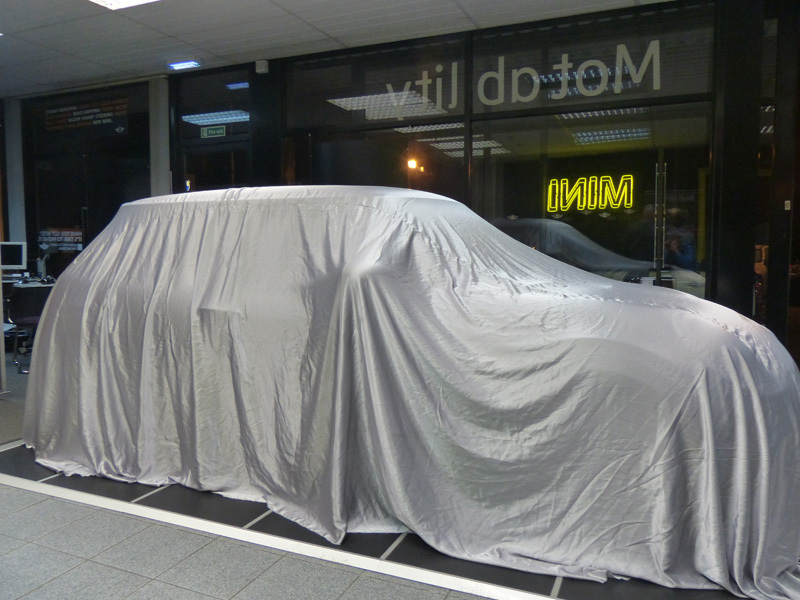 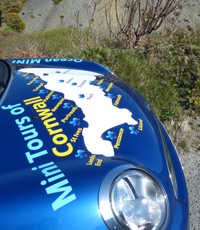 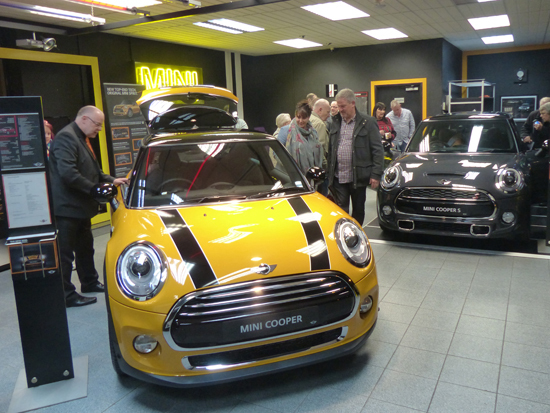 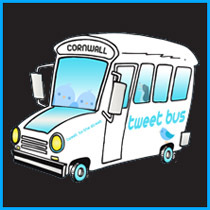 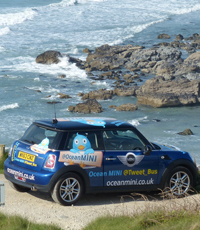 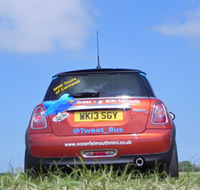 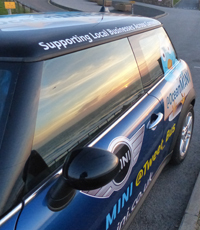 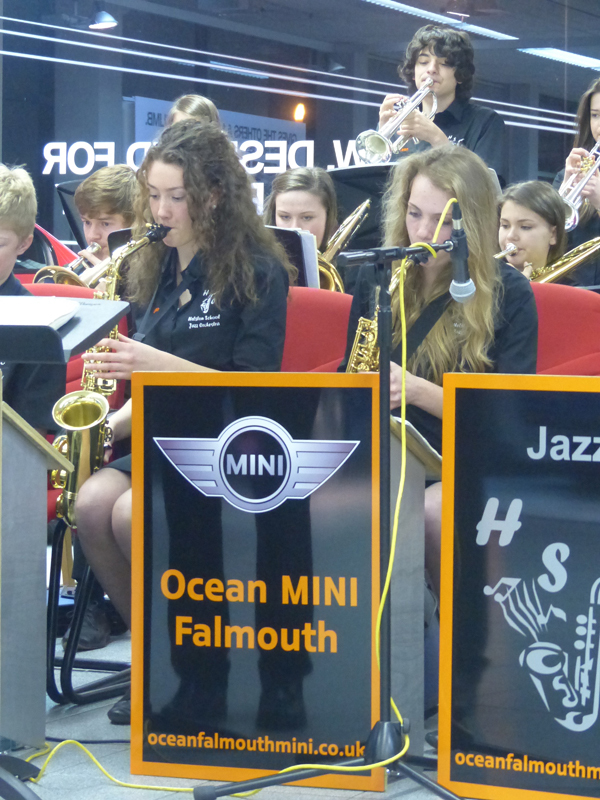 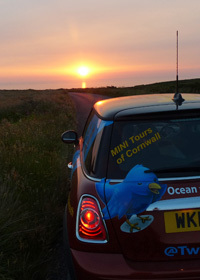 Award winning Helston School Jazz Orchestra played at the launch of the new MINI at Ocean MINI Falmouth. 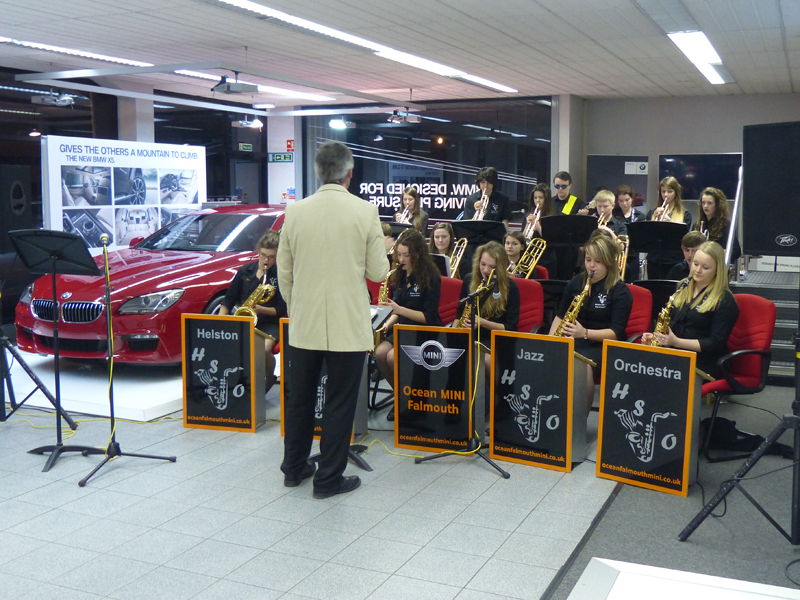 Ocean have recently sponsored the orchestra and provided them all with new shirts… very smart.